Rising Kashmir editor Shujaat Bukhari's killers identified by Jammu And Kashmir Police. The cops have arrested three killers of the veteran journalist among which one is a Pakistani. Bukhari's three killers have been identified by the police, say sources. One of the killers is Pakistani and two are locals, sources said, claiming a breakthrough in the case. 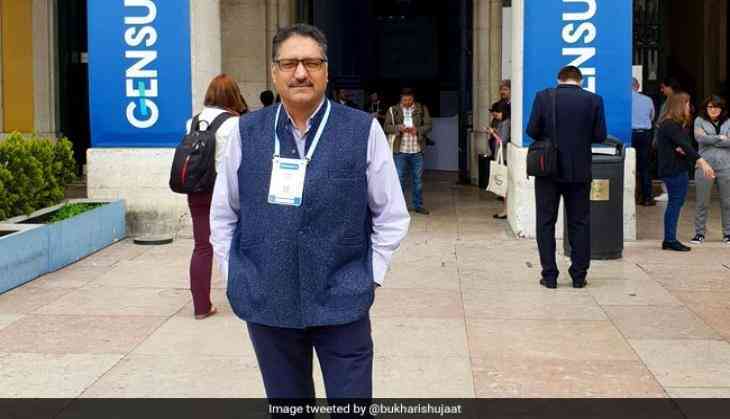 Veteran journalist, Shujaat Bukhari was shot dead outside his office in the evening on June 14 by terrorists who came on a bike. 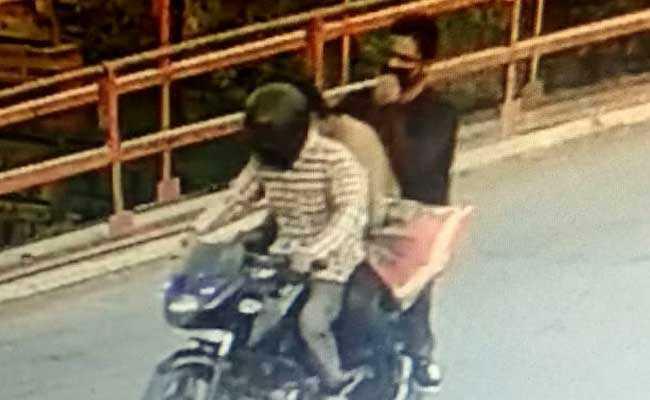 The killers were seen on CCTV camera, their faces hidden either by masks or a helmet. The man in the middle appeared to be carrying a sack full of weapons. Bukhari was shot with 17 bullets, his two personal security guards were also killed before they could do something. Reportedly the killers allegedly also shouted slogans after the assassination. A fourth man was named as a suspect in Bukhari's murder case was caught on camera taking away his mobile phones. The killer is being interrogated but so far, the police have not found any connection to the killing. The murder of the senior journalist Shujaat Bukhari has left not just Jammu and Kashmir but the whole nation in shock. The police have identified the handler of a Pakistan-based blog that ran a vicious campaign against journalists, including Shujaat Bukhari, reported NDTV.